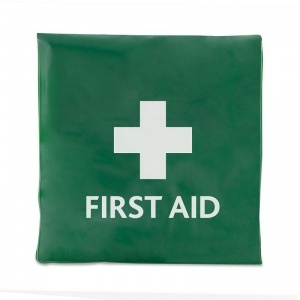 If you are looking for an easily transportable personal first aid kit, look no further than the Basic One Person Travel First Aid Kit in Vinyl Wallet. 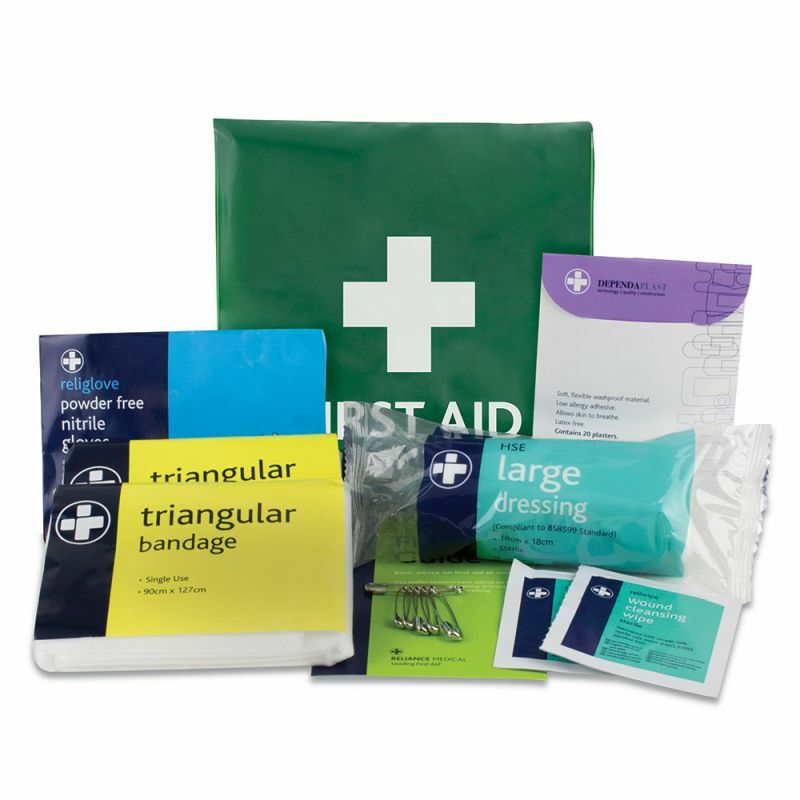 Light and easy to carry, this mini first aid kit will provide you with all the basic health and safety materials you will need. Everyone should be well-prepared for any accidents that may occur, however no one particularly wants to carry around a bulky case full of items they don't know how to use. This wallet provides peace of mind for even the health and safety novice to handle injuries effectively. This handy one person kit can be neatly stored in a personal drawer at the office, or easily fit into a glove compartment of a car or van. The water resistant vinyl pouch is perfect for individual offsite employees or even those who work from home. What Materials Can You Expect to See in the Wallet? The Basic HSE One Person Travel First Aid Kit in Vinyl Wallet is usually dispatched via First Class Royal Mail and delivery should be within 1 to 3 working days.